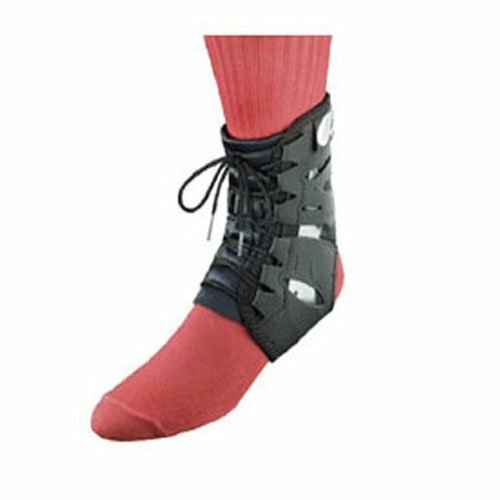 The Best of Both Worlds… The Tarsal Lok gives you the best qualities of a rigid brace (support and durability) with the superior qualities of a lace-up brace (comfort and adjustability). 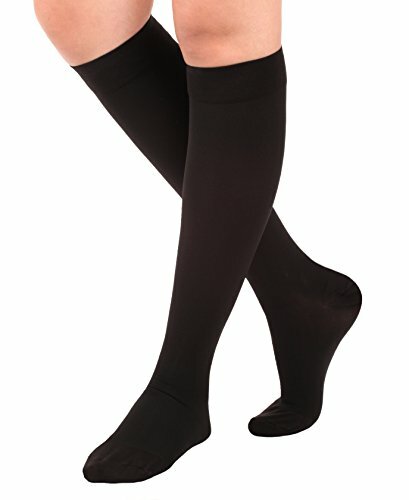 The patented stirrup design gives excellent support and maximum comfort. 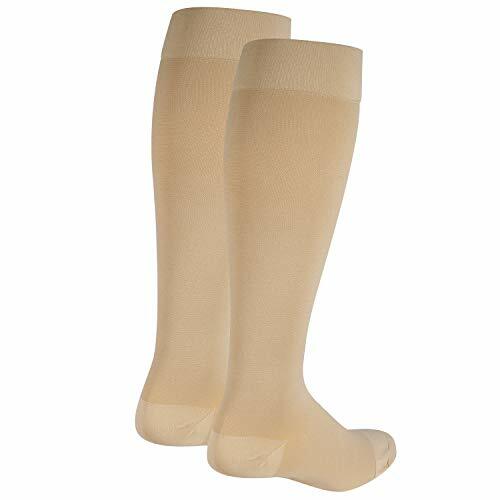 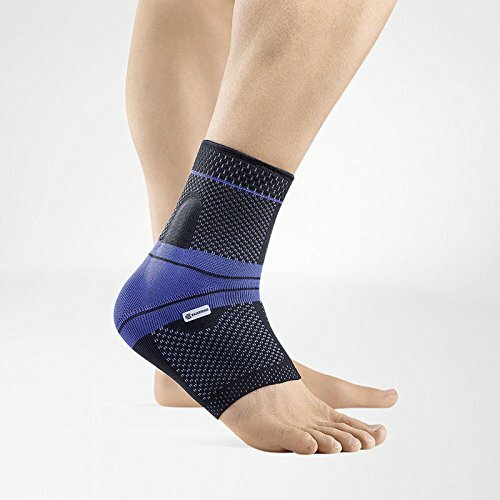 The built-in stirrup is made of high impact Fortilene and will actually mold to the shape of your ankle simply from your body heat. 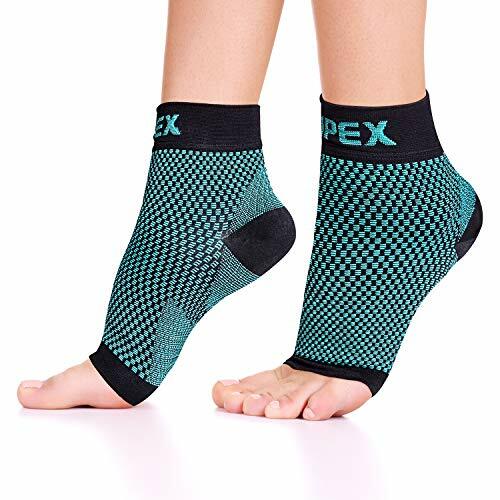 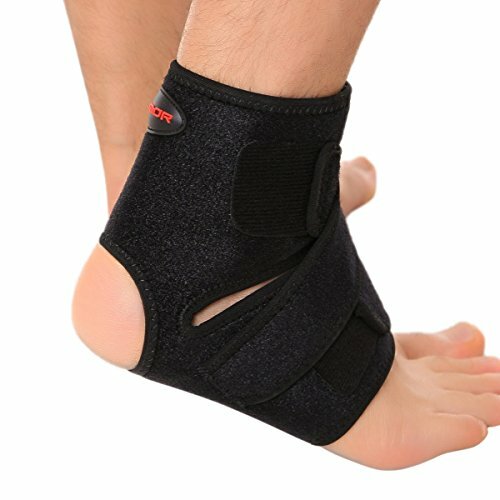 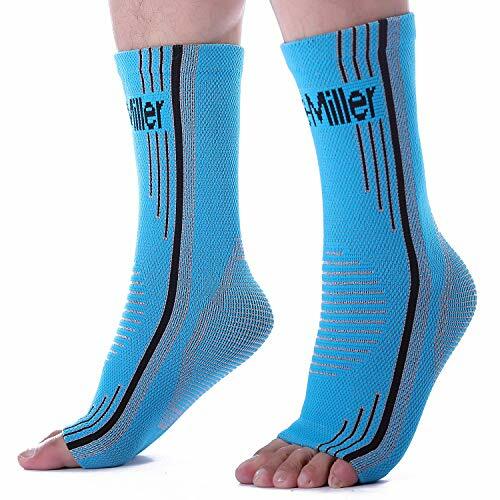 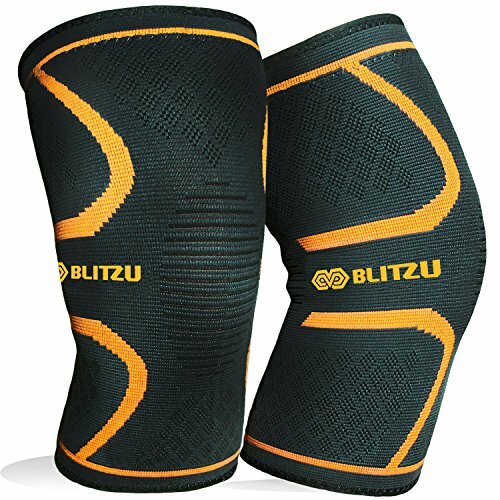 This brace is ultra low profile and is ideal for soccer, basketball, football, running, and a variety of other sports where less bulk in a brace is desired.